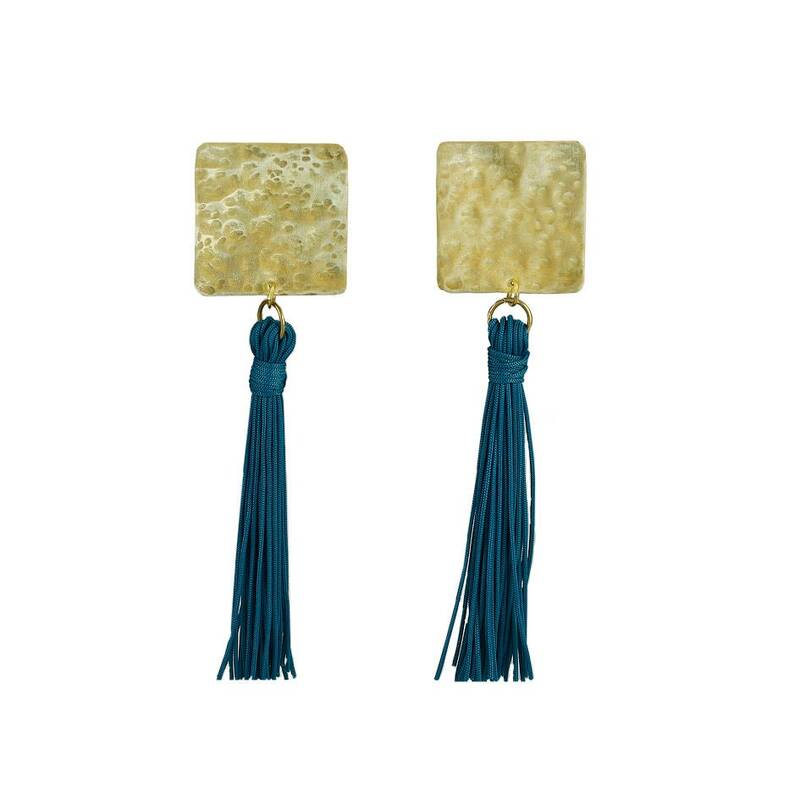 Tribal petrol blue tassel stud earrings with sterling silver posts and clasps. 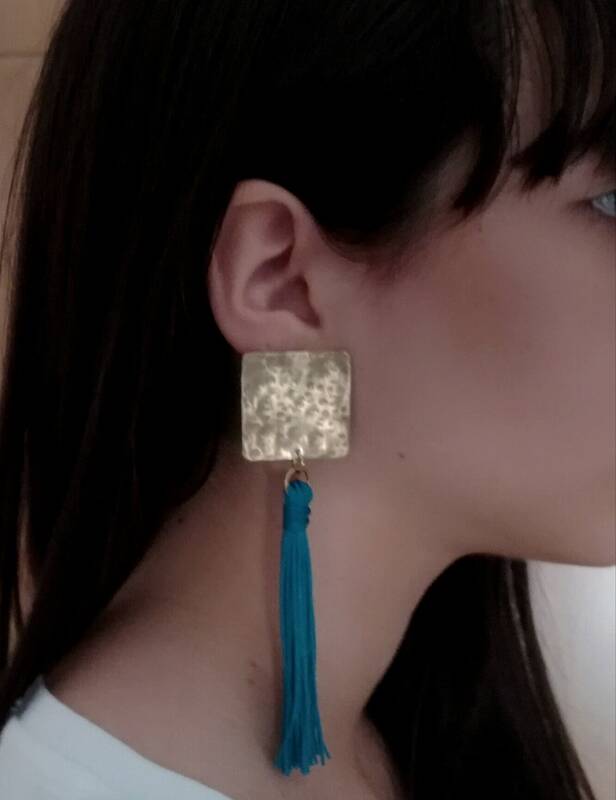 If you are looking for a pair of boho long earrings, these blue fringe statement earrings with large square studs are an excellent choice. 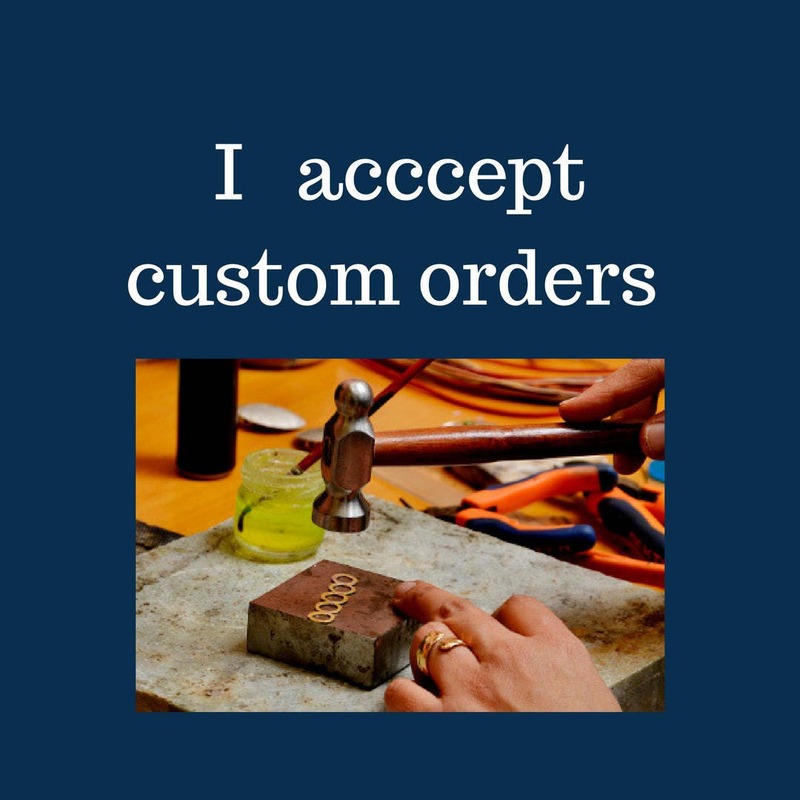 This blue duster - shoulder stud is a totally handmade earring; the square is designed from a tumbaga sheet , hammered and polished by hand. 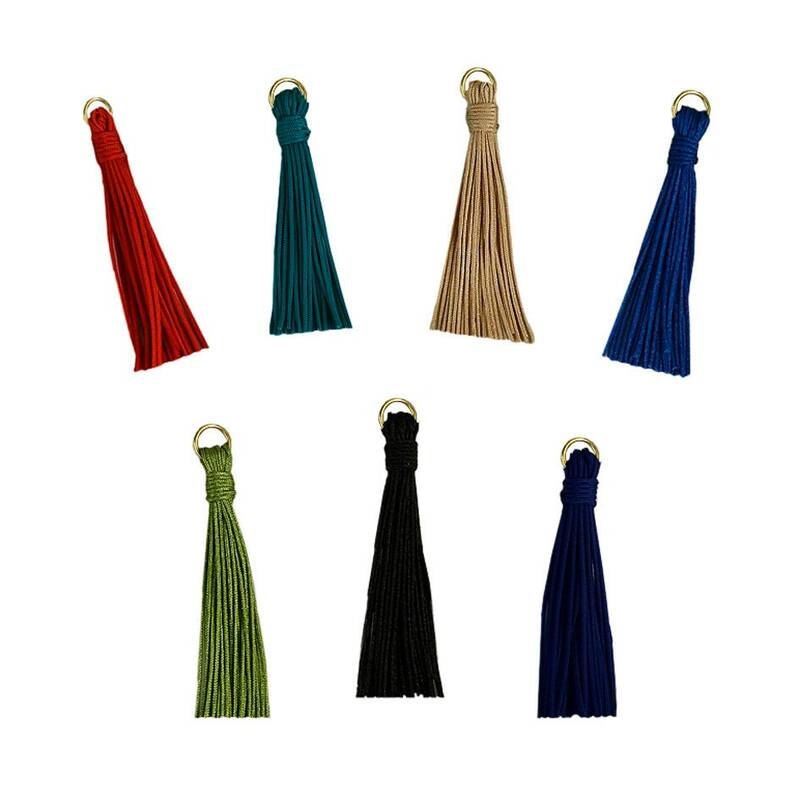 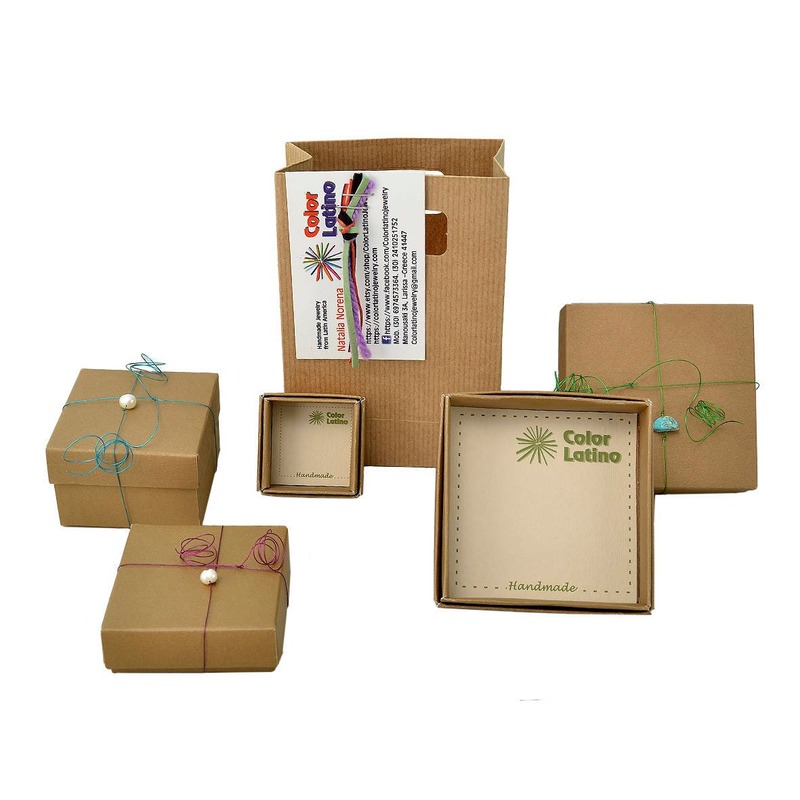 the tassel is also designed and made by hand. 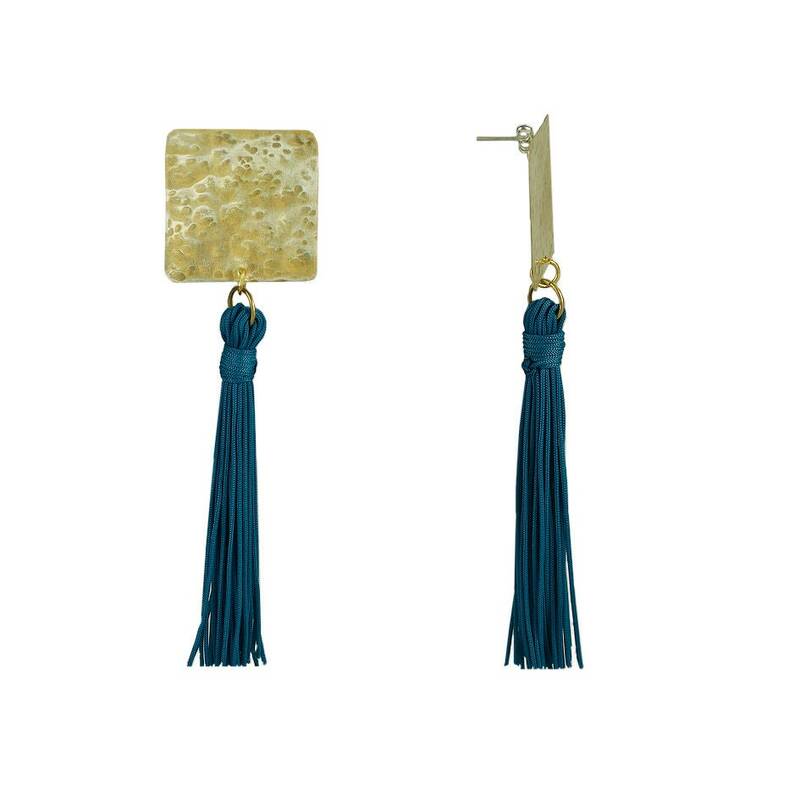 A pair of women extra long earrings of our tassel brass - tumbaga jewelry collection. 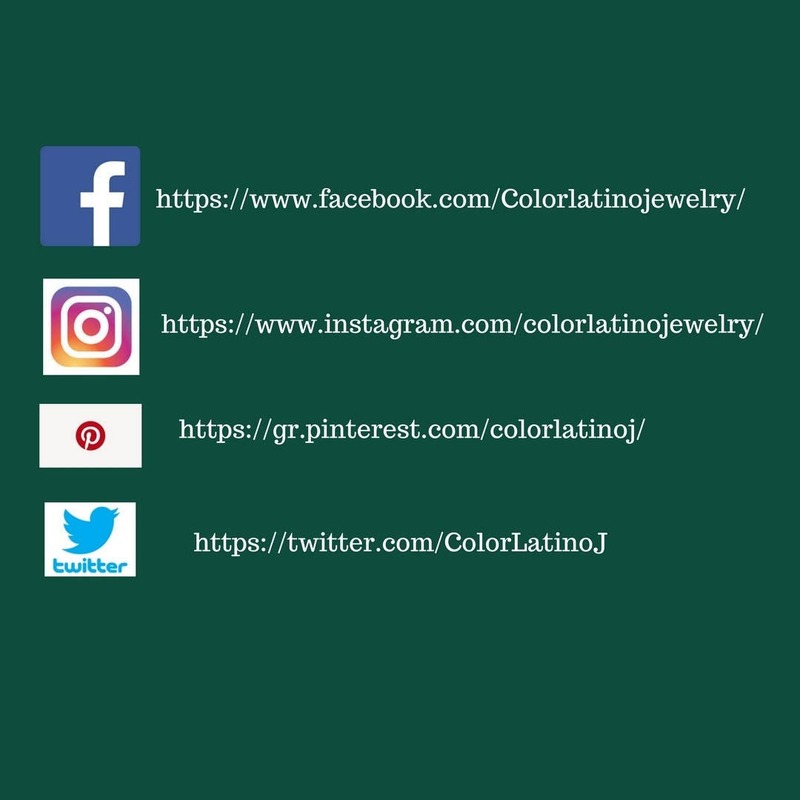 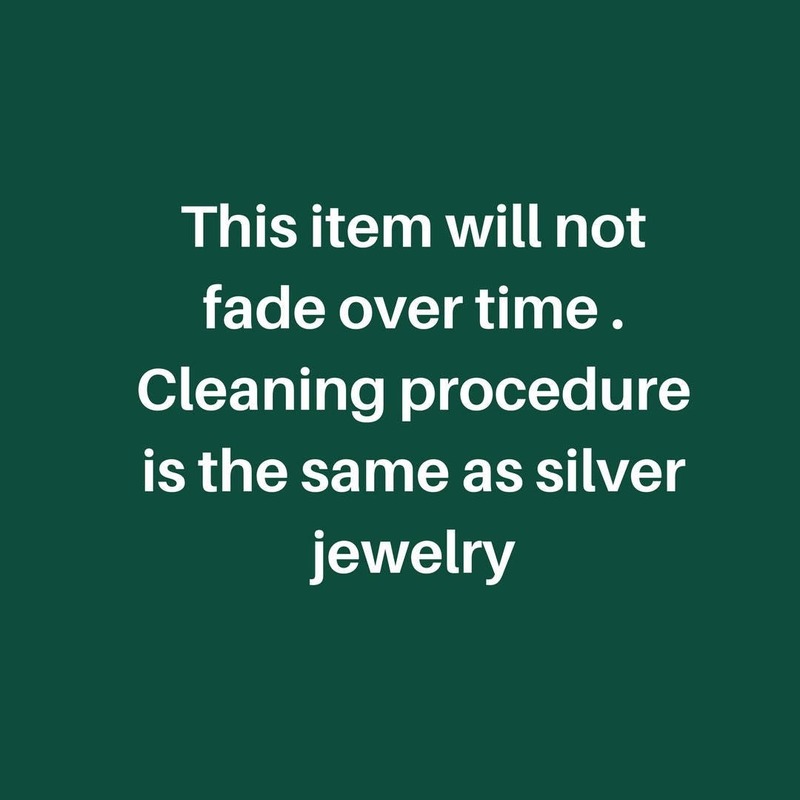 Tumbaga jewelry can be easily cleaned with any silver polishing cloth or be washed with dish liquid soap.